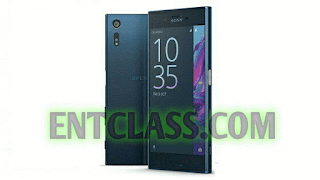 Sony has launched another smartphone with incredible specs which i know you will love. Sony Xperia XZ is the latest phone in the market now and it is considered a flagship device. This smartphone has dust and water resistance with a sleek body design made of a trademarked material called ALKALEIDO. That’s some form of unknown tongues for aluminum. This smartphone is powered by Snapdragon 820 running on Android 6.0 Marshmallow with 4G LTE enabled. Sony Xperia XZ packs an incredible 23 megapixel back camera with 2x lossless zoom + a single Flash and 13megapixel front facing camera. Check out the full specifications, features and price of this phone below. Uhhmm, what's your say about this smartphone?